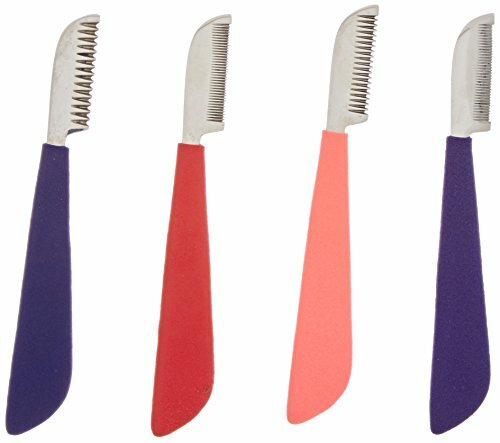 Stripping Knives Set of 4 in Zipper Case, Foam Handle, Color Coded. Stainless Steel. PROFESSIONAL QUALITY.